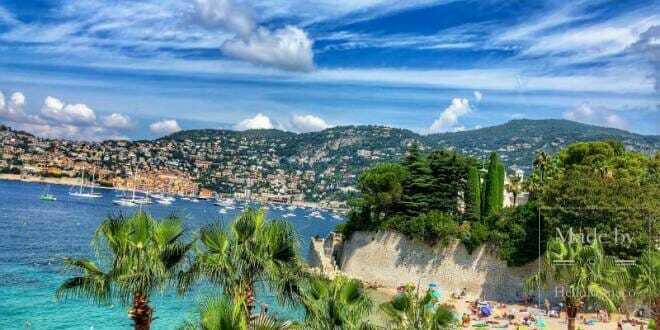 Monaco is captivating in its spectacular seascapes, bright sunshine, neatness and a good mixture of urban and resort town in one. 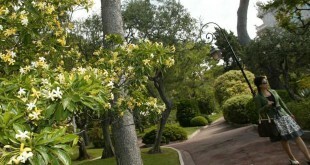 A special charm is mirrored by the Principality through its many gardens and parks. 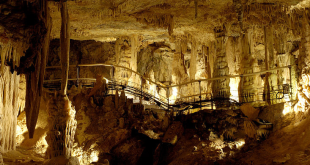 Their diverse atmosphere is inviting you for a contemplative, inspirational walk to enjoy this carefully created beauty and serenity. 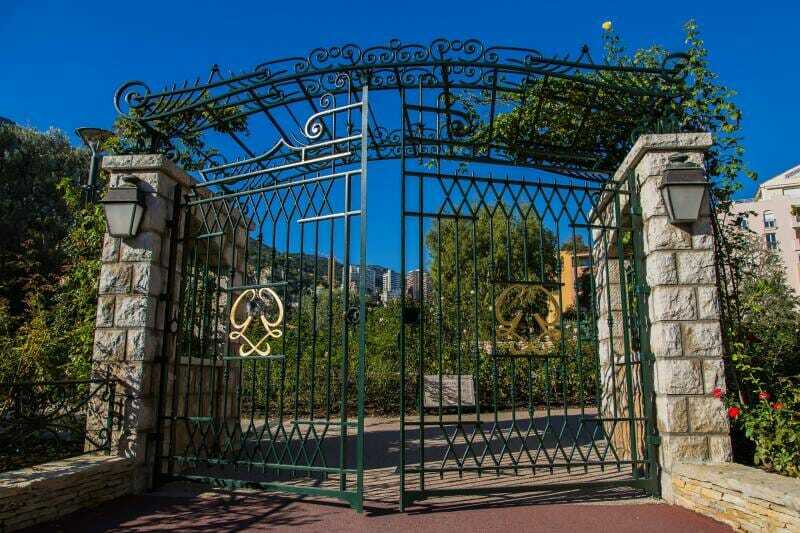 We will take you across seven wonderful parks of the Principality, sharing their uniqueness. 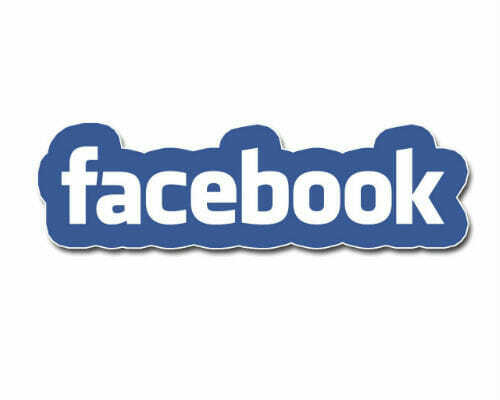 It will be up to you to choose your favourite. 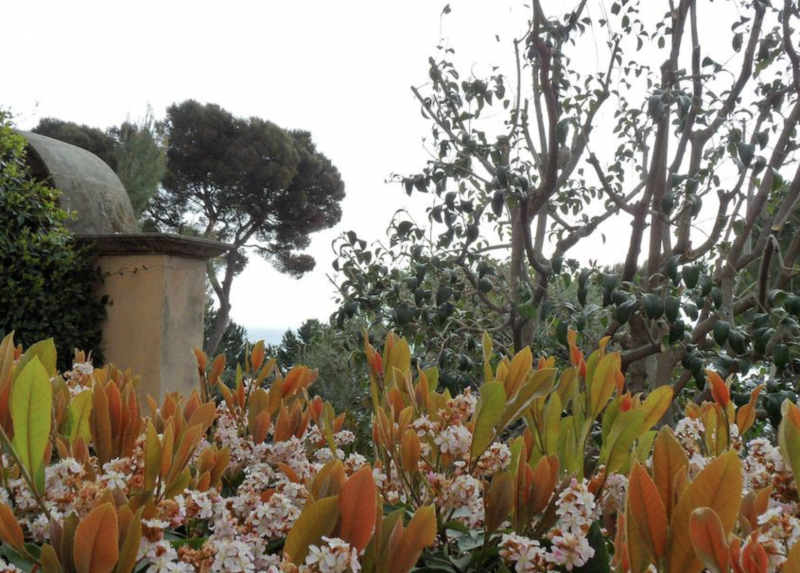 Named after the elder sister of Monaco, Prince Rainier III, the garden is whispering to you from the depth of its olive groves, described by Van Gogh as “something mysterious and very ancient, too beautiful …”. 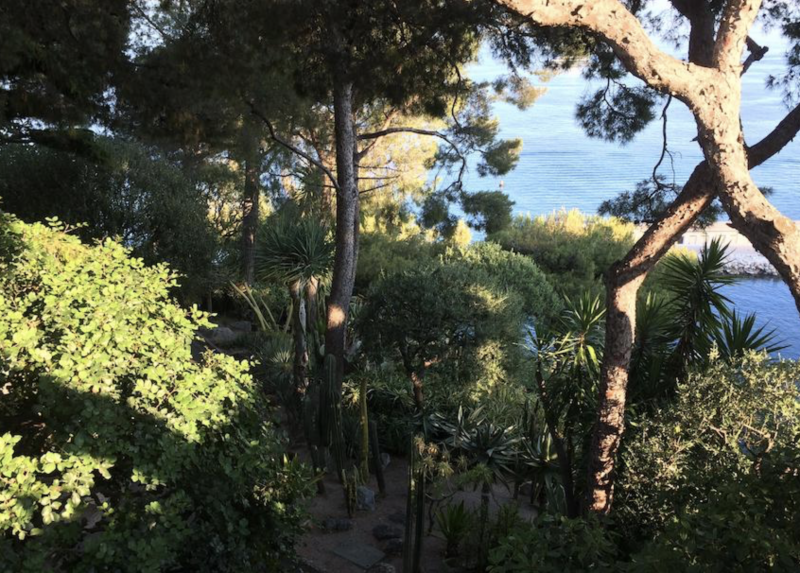 Some of these traditional Mediterranean trees have been growing here for a hundred years. Prince Rainier III was back from a trip to Africa in 1954. But he did not return just on his own, bringing several species of predators and monkeys with him and his entourage. Back in their homeland, they were destined to be killed (due to old age or hunting injuries). 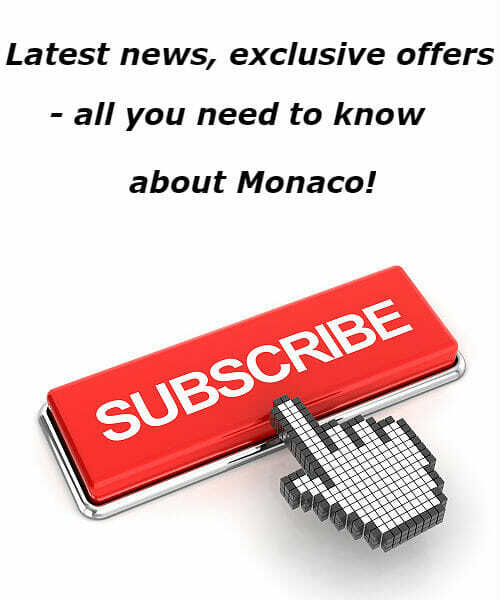 The Prince was willing to give them a shelter in Monaco. 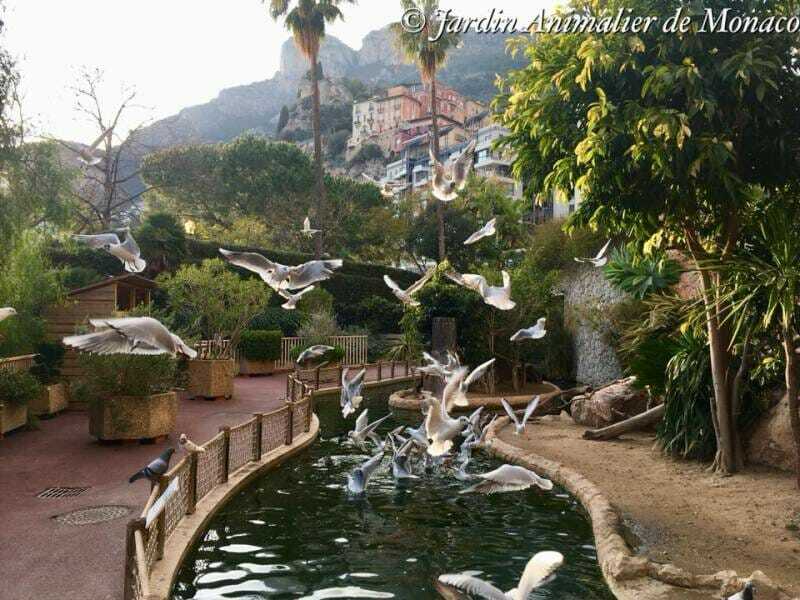 He created a Zoological Garden on the southern slope of the Grimaldi rock. 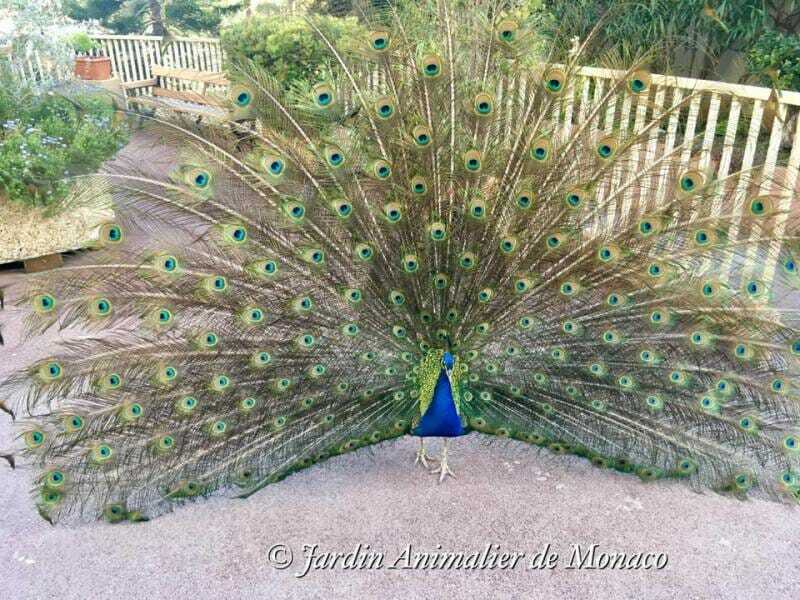 The animals were gently looked after, and eventually the park was enriched by more species and exotic birds. 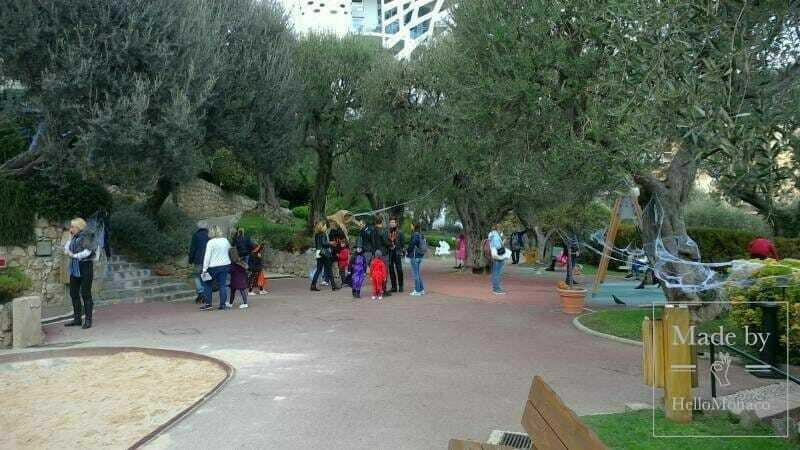 Young visitors will find a particular delight roaming this park, just as in the Princess Antoinette Garden. Some quite unusual species for the European climate are awaiting you here. 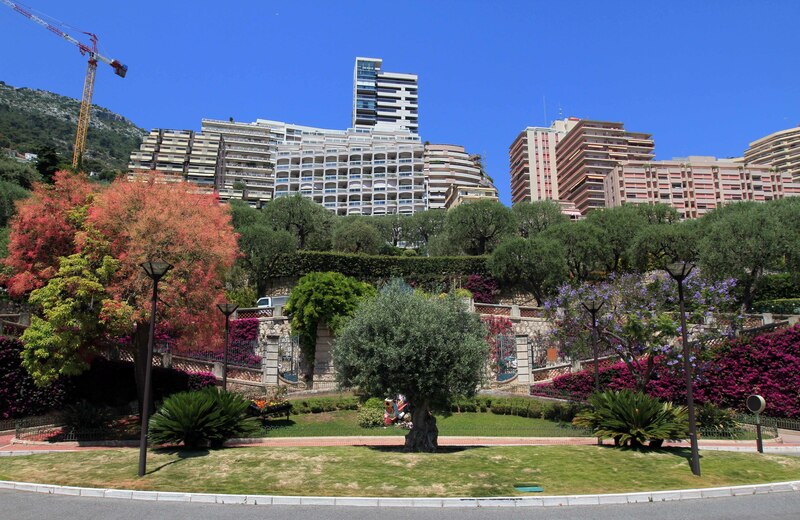 The Fontvieille Park has a total surface of ​​five hectares. 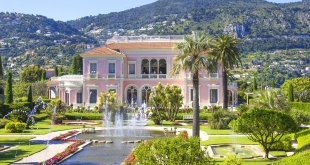 It is home to a fragrant Princess Grace Rosary, surrounded by palm and olive trees and created in her memory by her husband, Prince Rainier III, back in 1984. The aroma of its more than 300 species is so enchanting that it often attracts lots of butterflies. 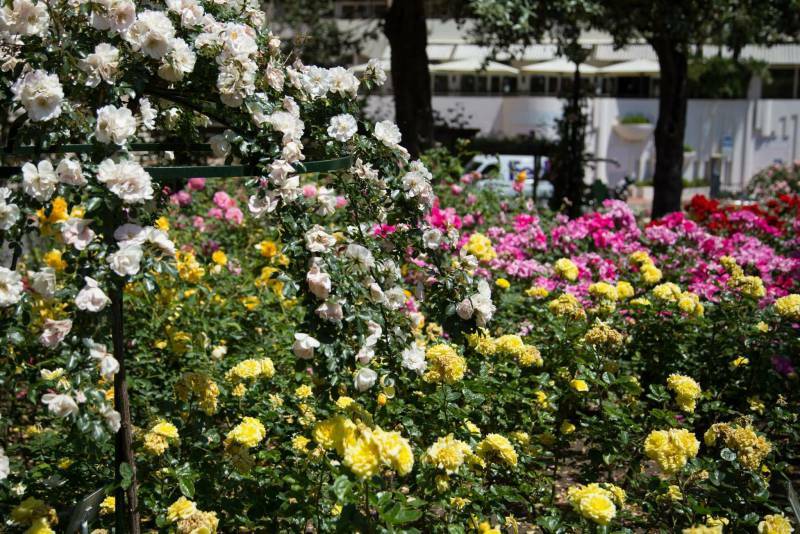 Here you will find the flowers specially created for the Princely Family, but also for Edith Piaf, Brigitte Bardot and Charles Aznavour. “To be able to fully enjoy the flowers, you must find time to spend with them,” – says Princess Grace in “My Book of Flowers”. Treat yourself to it, take the time and enjoy the beauty of the queen of flowers, the rose. 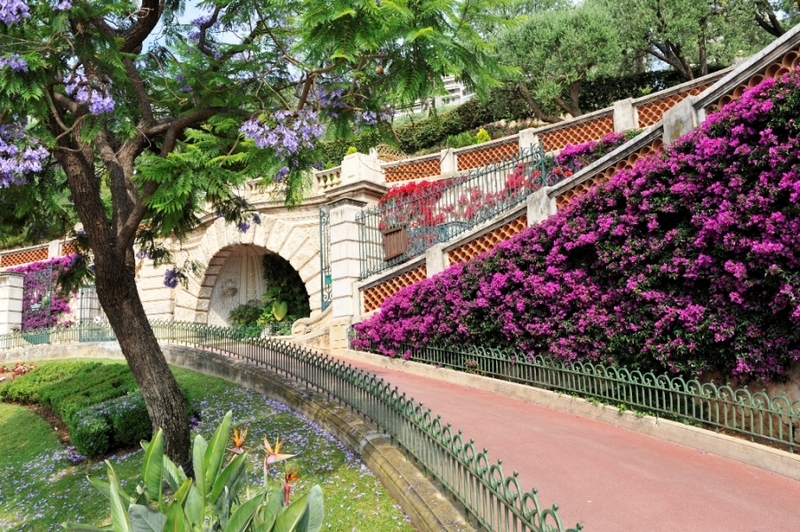 The history of this garden, located just above the Monte-Carlo Casino, goes back to the end of the 19th century. 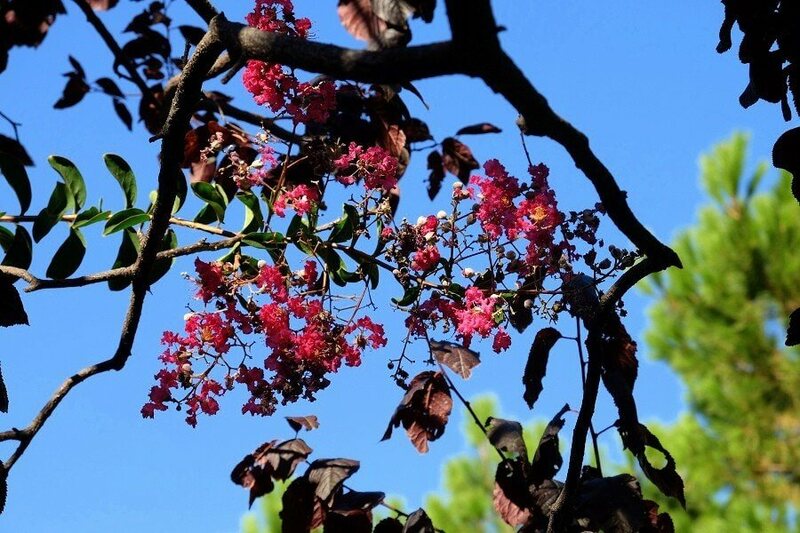 It owes its exotic nature to its creator, a French botanist and gardener Edouard Andre. Its trees have gigantic roots spreading both under and over the ground. 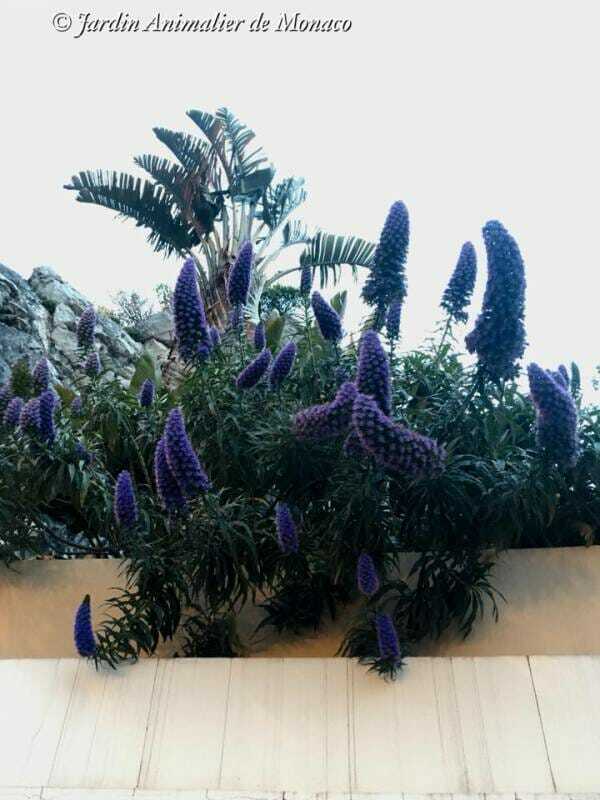 This garden truly transports you to an evergreen world of the tropics and subtropics. 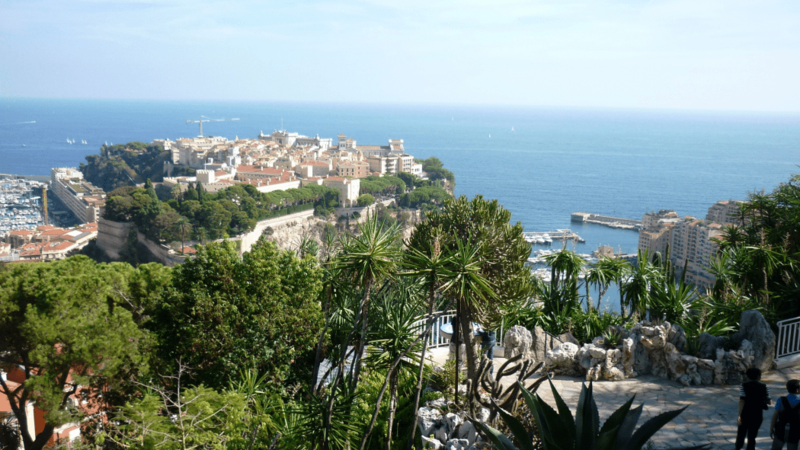 Just at the Oceanographic Museum walls, right across from the sea, is the home of St. Martin and St. Barbara Gardens. 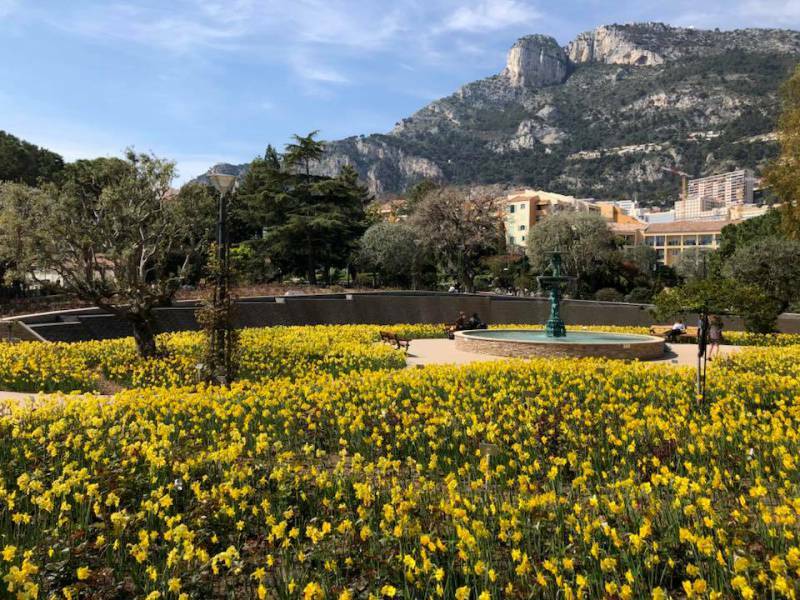 Created in the early 19th century (in 1816), under the rule of Prince Honore V, these were the first public gardens of Monaco. 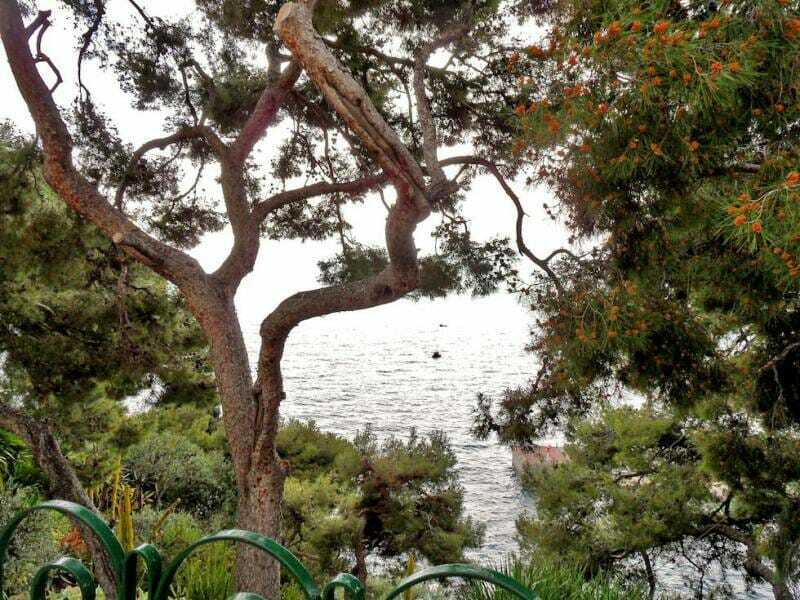 Strolling through the Mediterranean plants, you will get to admire some spectacular sea views, just as the French poet Guillaume Apollinaire did many years ago. He was truly inspired by these gardens. 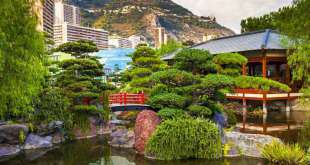 Fancy visiting the land of the rising sun? 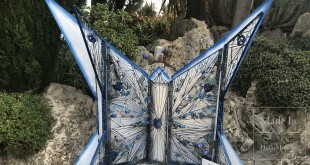 Take a walk towards the Grimaldi Forum. 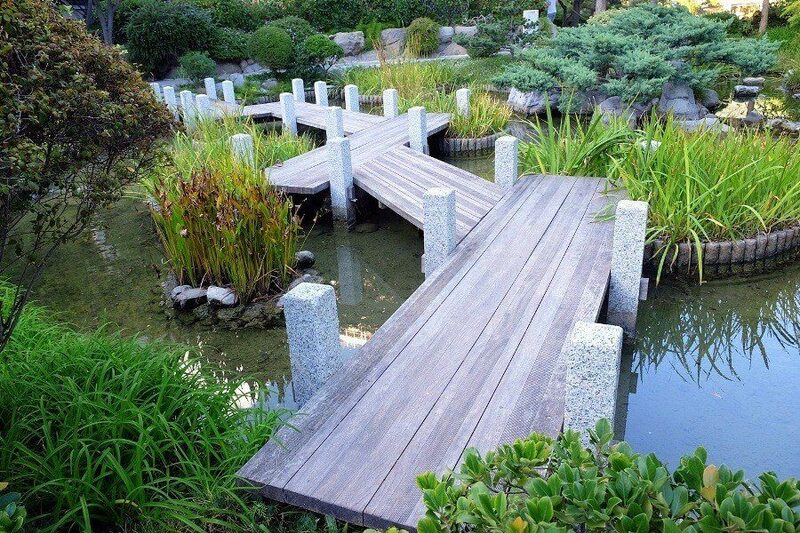 A serene Japanese garden is right there for your delight. 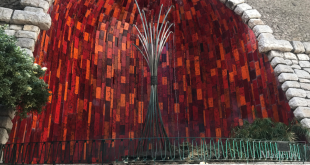 It was created in 1994 on the initiative of Prince Rainier III. 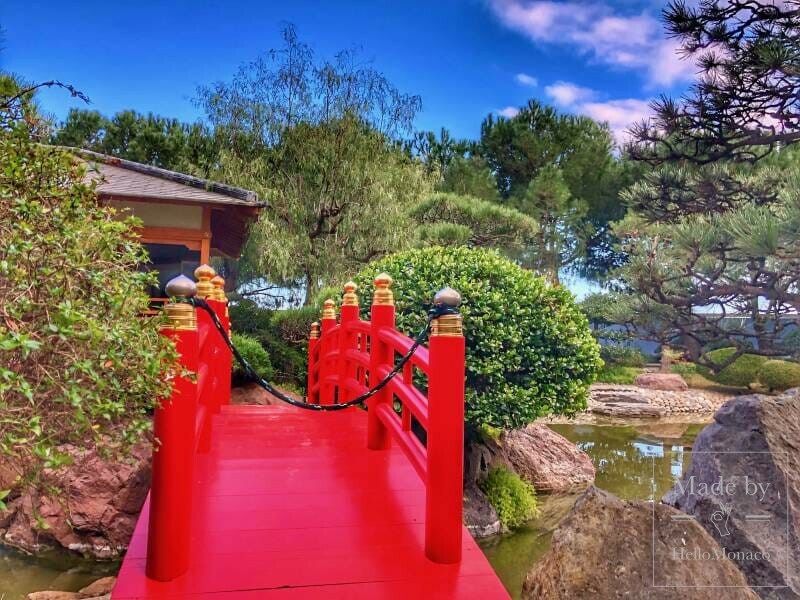 Here you will get to admire some traditional elements of the Japanese art of gardening, with its islets, a tea house, a waterfall, lanterns, stones, bridges and a pool with Koy carp. 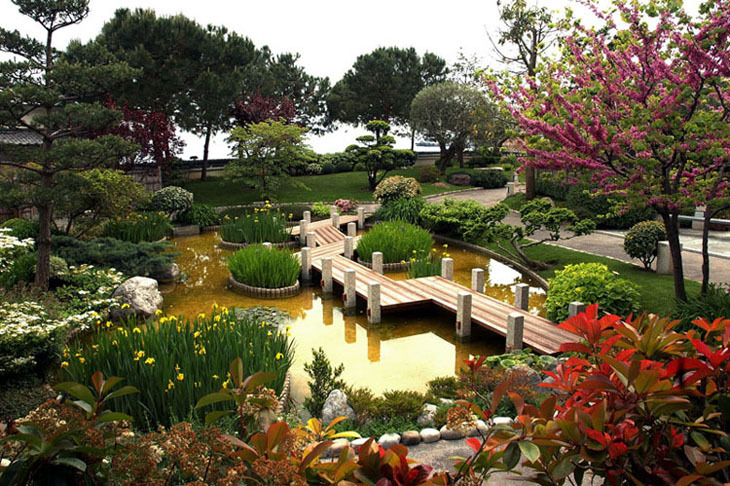 Its landscape architect, Yasuo Beppu, followed Zen principles, truly interpreting them, when creating this elegant Japanese garden in Monaco. 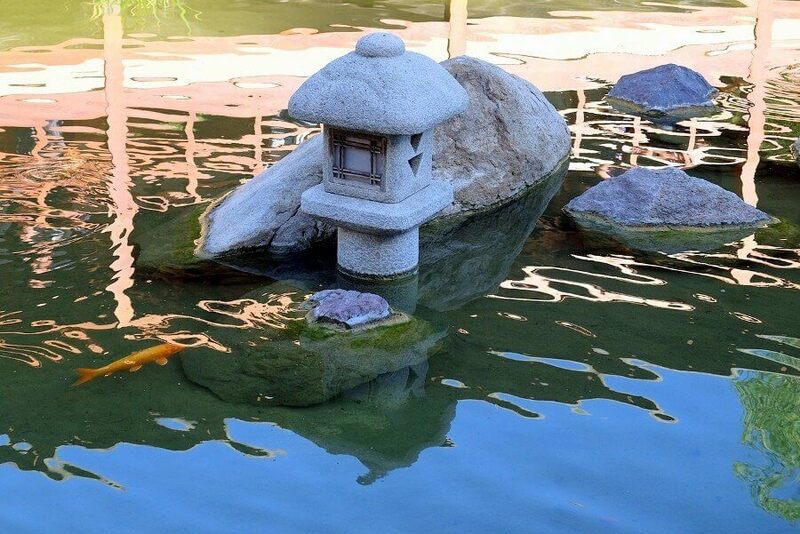 It is therefore not just stylized, but actually represents a small piece of Japan in the Principality. Its space, contours and colours all align in peaceful harmony. 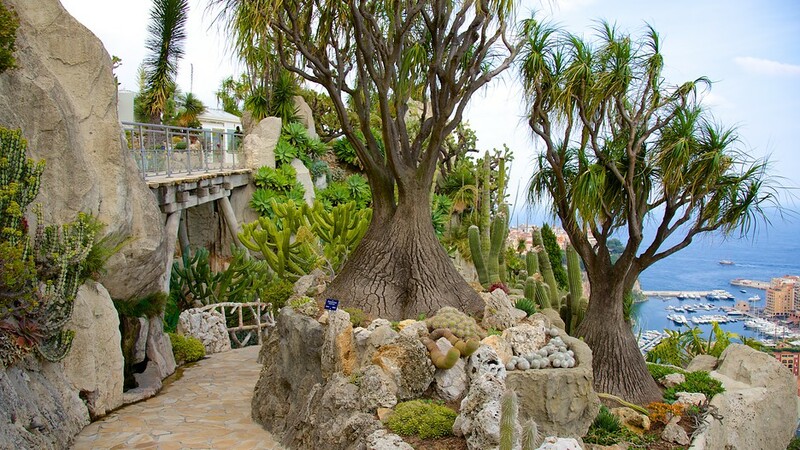 Designed back early in the 20th century, the Exotic Garden is still remarkable for its abundance and extraordinary, sometimes even bizarre, shapes of succulents coming from the arid parts of our planet and well adapted to the Mediterranean climate. 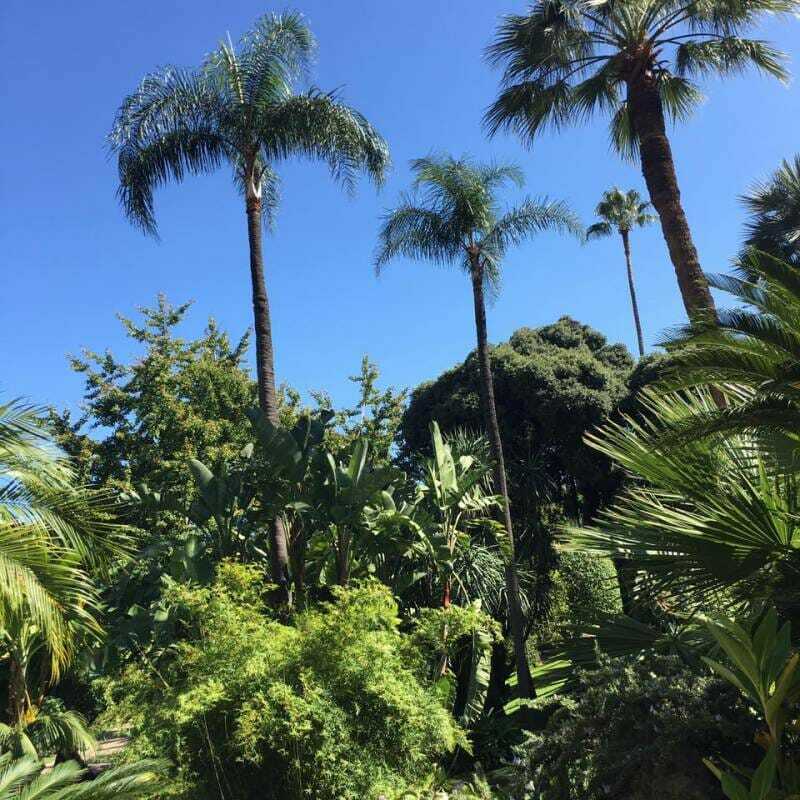 Strolling in the hot sunshine through the cacti and aloe plants with their moisture-storing leaves, you will experience a true visit to South American and South African countries. 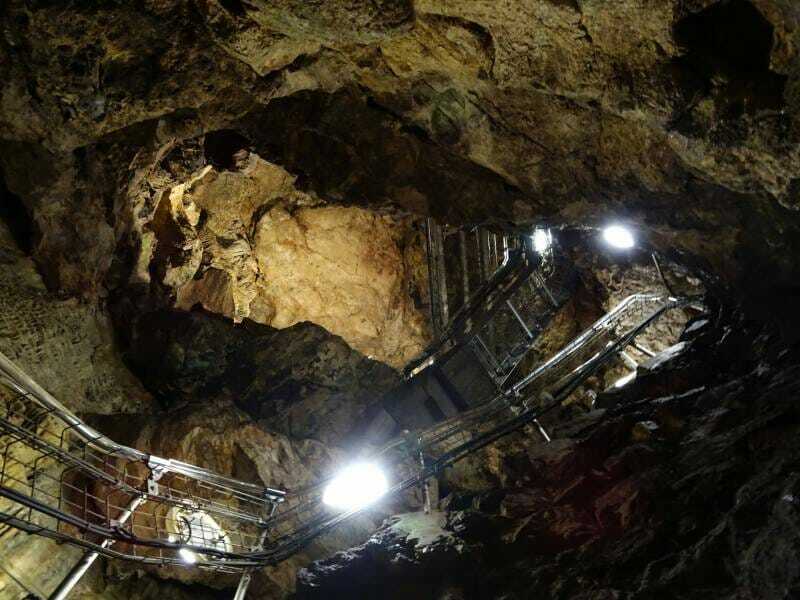 A grotto at the foot of the Exotic Garden rocky outcrop (once hosting the observatory) will plunge you into the coolness and intricate beauty of these rocks, fringing the cave walls. Open all year round, except for November 19 and December 25.